Building “Executive Functions” is apparently the best way to give your kids an advantage in life. Get some concrete examples of how to encourage this through play here. Do you have a chic “mom uniform”? Me, not so much. But actually felt a little inspired by this post on What would Gwyneth do. 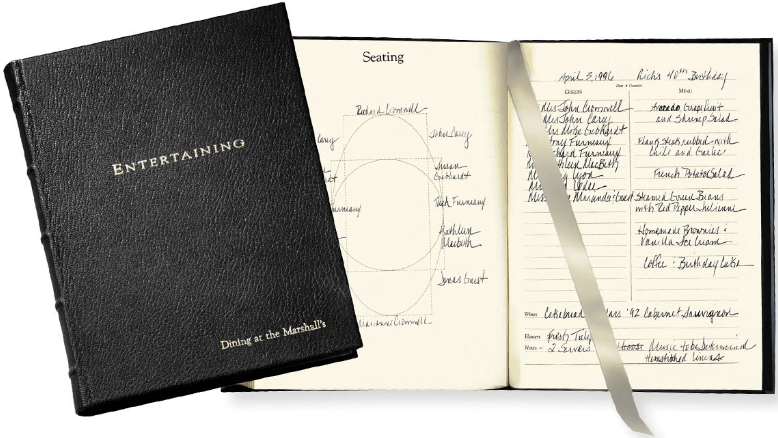 Do you have a dinner party journal? I used to keep one and definitely want to start again, so I love this one I saw on Taryn Cox The Wife. This is such a fun feature on On To Baby! What’s in your diaper bag? If your mom uniform includes an iPad or iPhone, this must be the perfect case! Or an early valentines present for the dad?